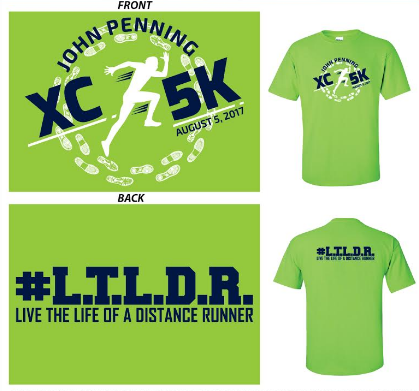 The Women's and Men's Hempstead High School Cross Country teams in Dubuque, IA will be hosting the 2nd Annual John Penning XC 5K. The cross country race will feature the option to race an individual or the option of competing as a team of four! The 5K race will use chip timing by Kauder Racing and times will posted online. Race day registration is available for $20. When this page loaded, the official time was 5:08:42 PM EDT.